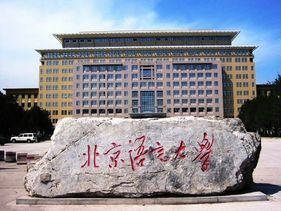 Beijing Language and Culture University was founded in 1962. Its main task is to teach the Chinese language and culture to foreign students. As well as teaching Chinese, it also undertakes the tasks of teaching foreign languages, computer science and technology, finance and accountancy to Chinese students. It provides training courses for teachers who specialize in teaching Chinese as a foreign language, and it offers pre-departure language training to candidates intending to live and work abroad. 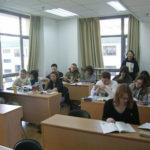 BLCU has the longest history, the largest scope, and the most qualified teaching faculties of its kind in the area of teaching the Chinese language and culture to foreigners. BLCU distinguishes itself by its unique cultural atmosphere of diversity, which attracts a large number of students from both home and abroad. Since the founding of the University over 40 years ago, more than 60,000 students from over 160 countries and regions have stepped out confidently into the world from here. Some have become distinguished diplomats, sinologists and journalists; 14 have worked as foreign ambassadors to China and more than 30 are diplomats working in the embassies to China. 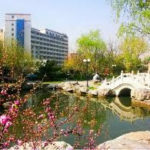 BLCU is located in the North West of Beijing in the University District (Haidian District). 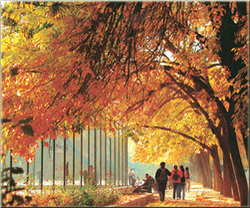 The campus is close to Wudaokou – the center of the University district in Beijing.